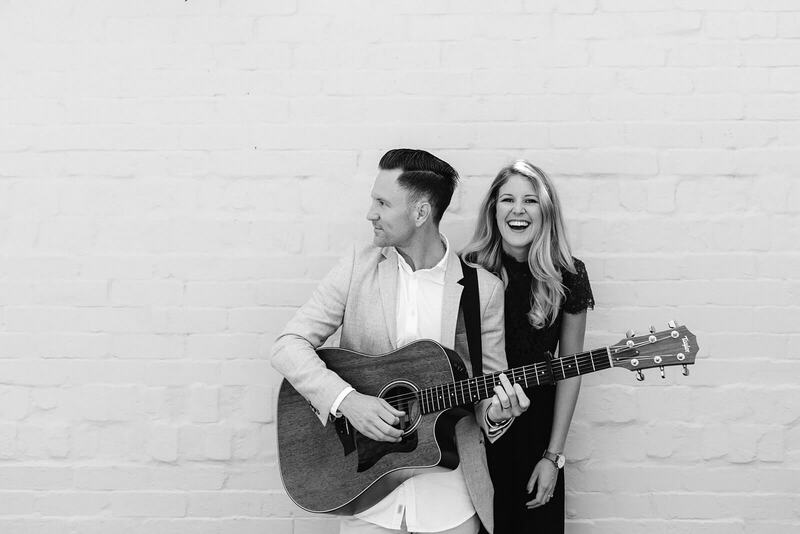 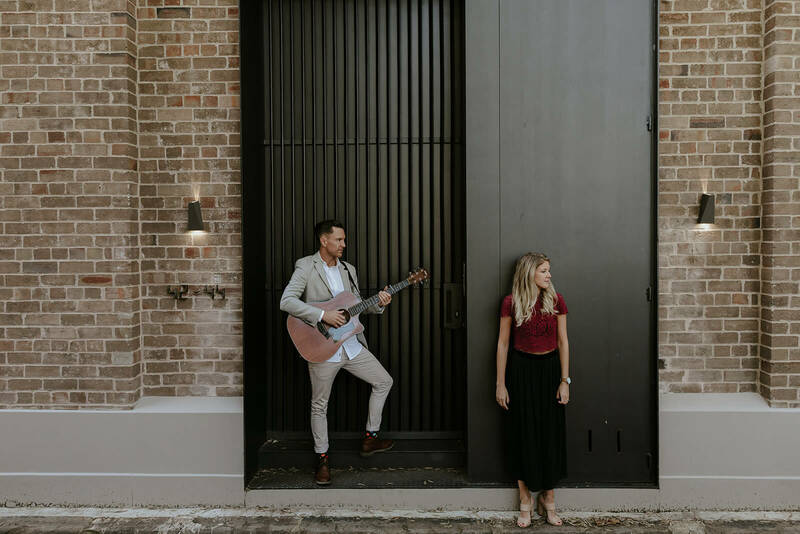 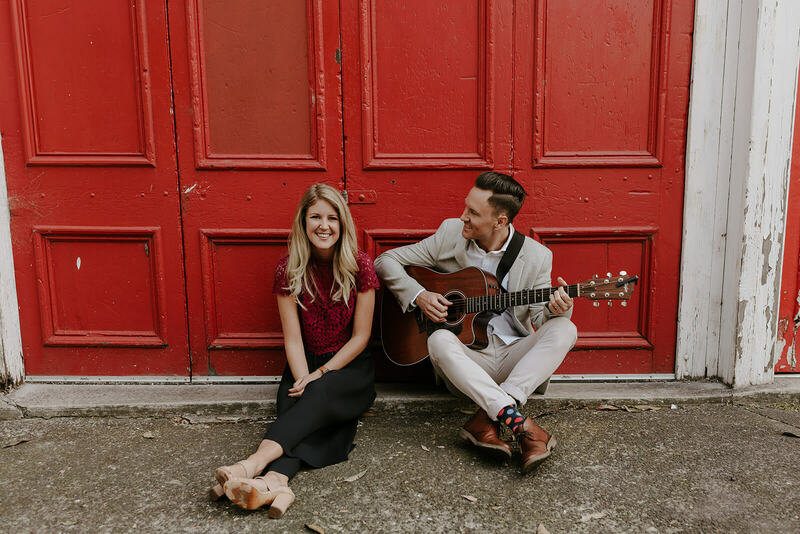 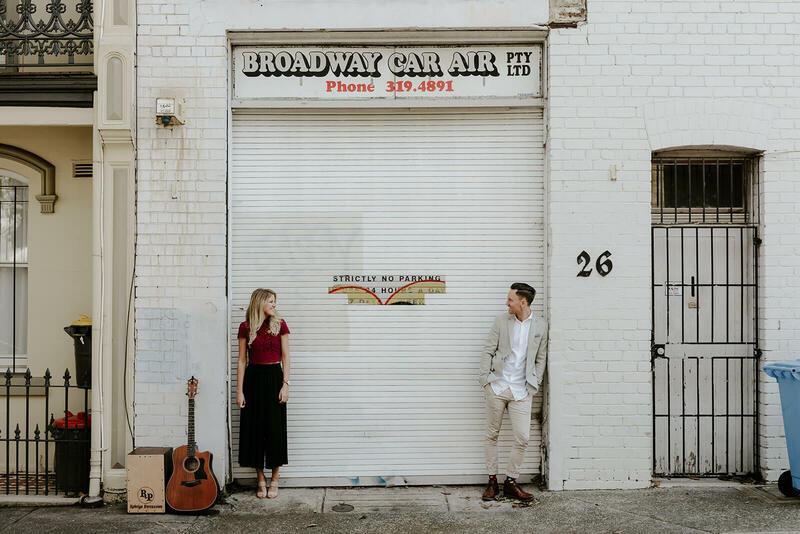 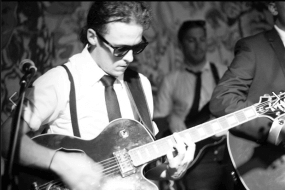 Husband and wife duo, Amelia + Ryan are two very experienced musicians who specialise in Weddings and Events. 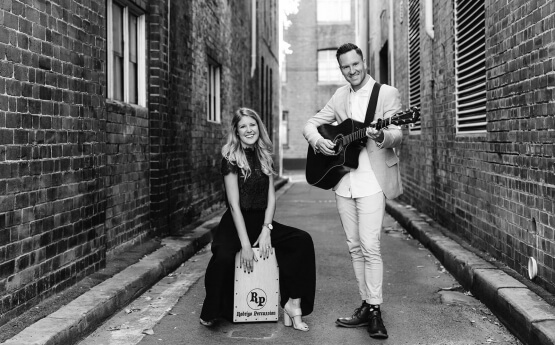 Their unique duo sound consists of Ryan on vocals/guitar and Amelia on vocals/cajon (box drum) | Available as a Duo, Trio or 4 Piece Band. 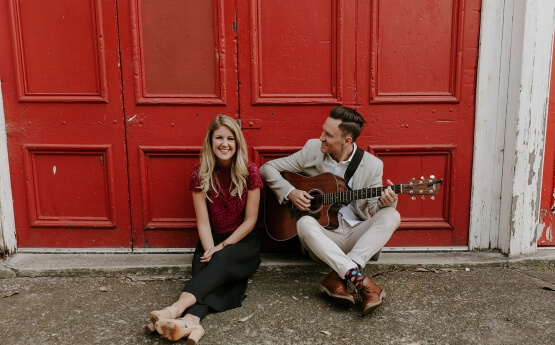 Husband and wife duo, Amelia + Ryan are two very experienced musicians who specialise in Weddings and Events. 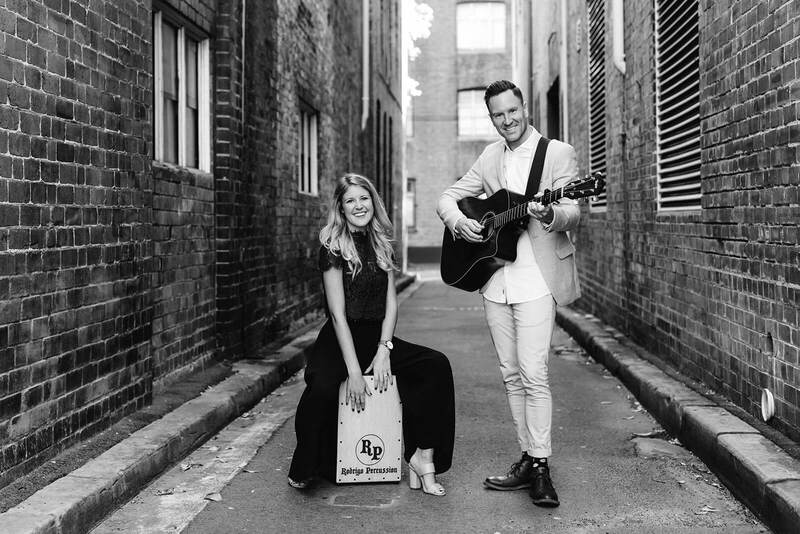 Their unique duo sound consists of Ryan on vocals/guitar and Amelia on vocals/cajon (box drum). 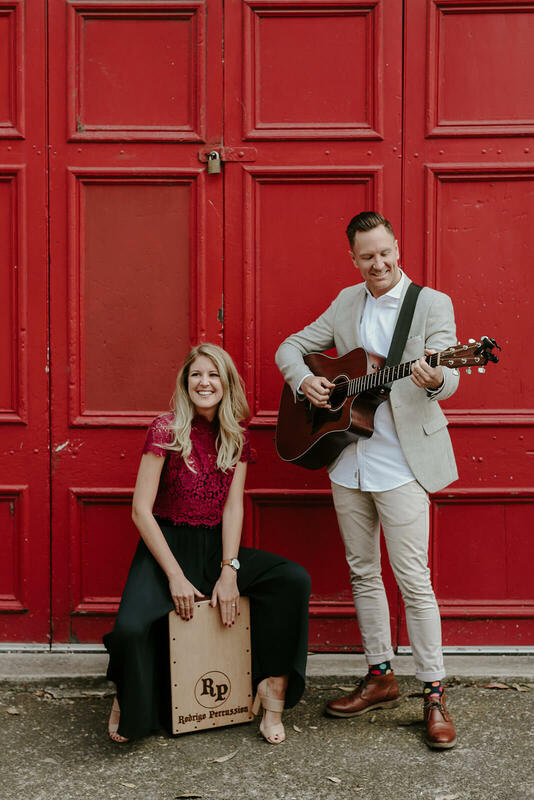 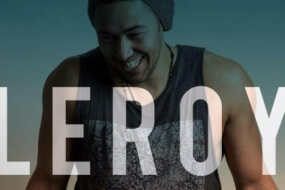 Available as a Duo, Trio or 4 Piece Band.